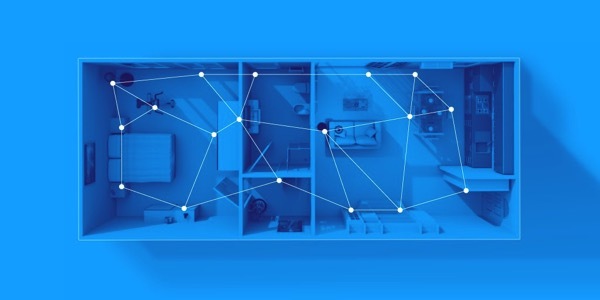 The Bluetooth Special Interest Group (SIG) has today announced that Bluetooth technology now supports mesh networking, which has been optimized for creating large-scale device networks. The new capacity is ideal for creating automated, sensor networks and other IoT solutions, where up to thousands of devices can reliably and securely communicate with one another. Commercial building and factory automation represent major market opportunities for wireless mesh networking technologies. 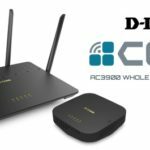 These markets demand true industrial-grade solutions, which Bluetooth mesh uniquely delivers by being reliable, scalable and secure. Bluetooth mesh not only delivers proven, global interoperability, but also assures that products from different vendors can work together seamlessly.